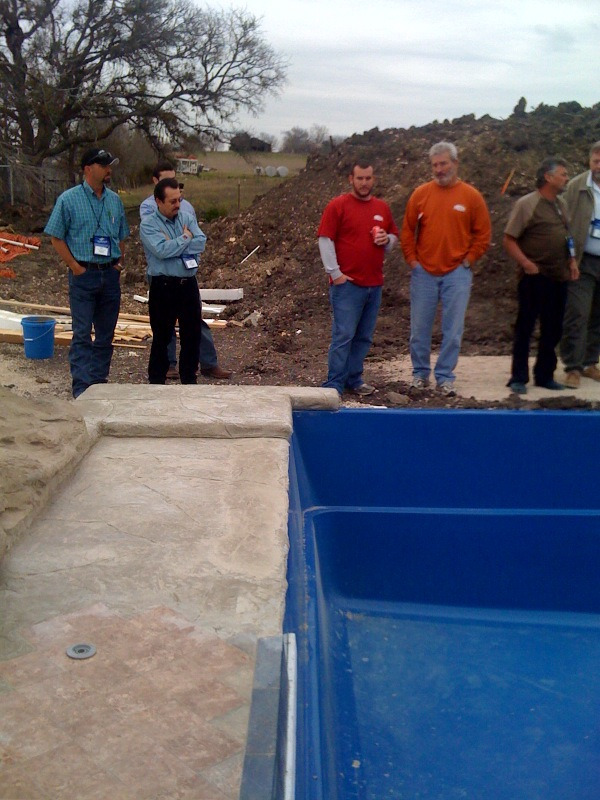 This year we had the pleasure to attend the 2010 Leisure Pools dealer conference held in New Braunfels, TX. 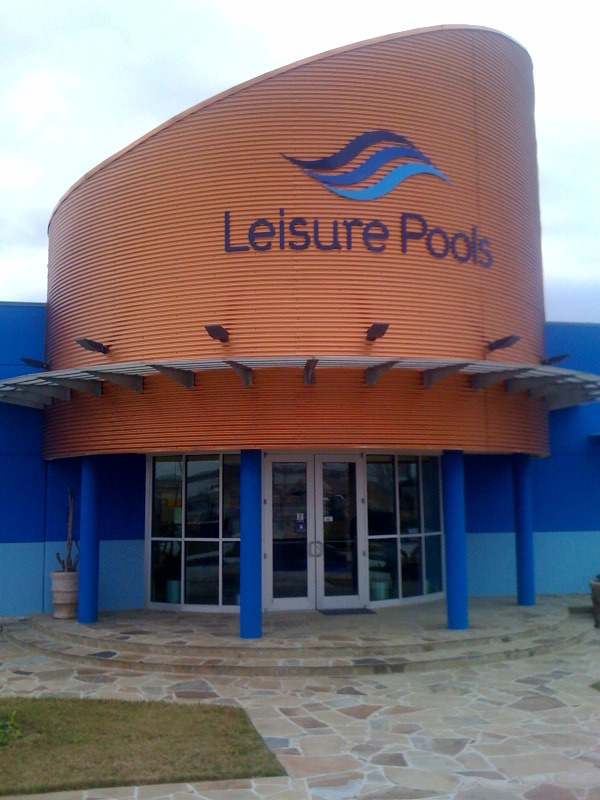 It was a weekend filled with touring the super plant, seeing new products and construction ideas, and networking with other fiberglass pool dealers. We knew we would be in store for alot of information on how to make our business better, but we had no idea to what effect. What we took away from that weekend was far more valuable than mere brochures or techniques on how to construct a tanning ledge on a fiberglass pool. We got some tools to operate more efficiently, and a fresh vision on where Earl's Pools could be this time next year. We are excited for what's to come, here's to a productive 2010. Here are some pics.